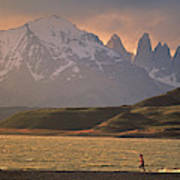 There are no comments for A Woman Explorer, Runs The Shores. Click here to post the first comment. 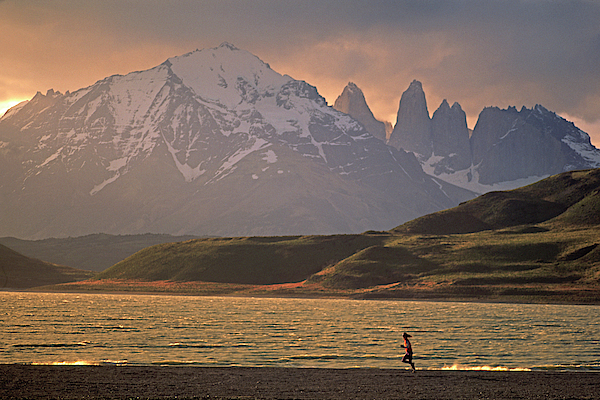 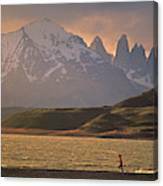 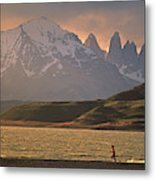 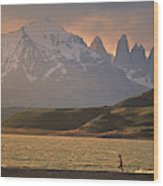 Kelley Jackson, runs the shoreline of beautiful Lake Armargo, in spectacular Torres del Paine National Park, in the wild and windy region of Southern South America, also know as Patagonia, Chile.